Who created the moon and the stars? Who made the universe? Who made the sun? Questions that I have heard from the kids, especially Ray Ray. I love these questions, and I love when I can find a great curriculum to help me explain all of this! 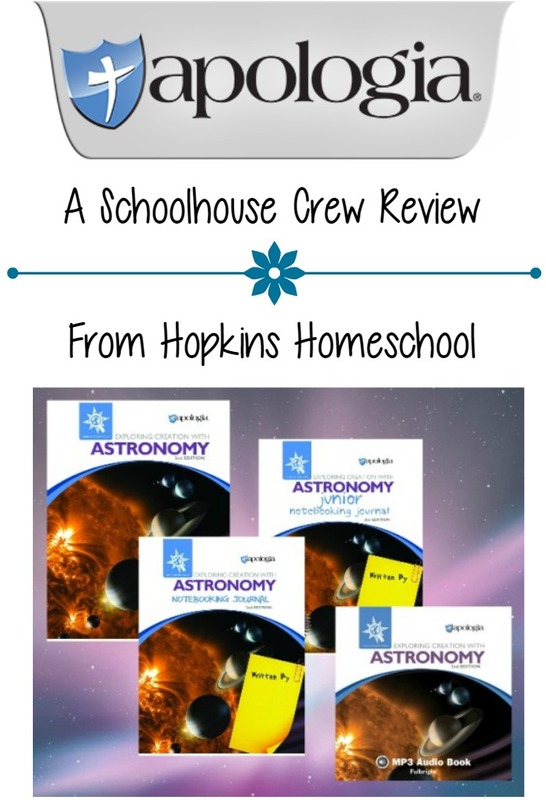 We had the chance to review Exploring Creation with Astronomy, 2nd Edition from Apologia Educational Ministries and I can't wait to tell you all about this curriculum! Exploring Creation with Astronomy is a full science curriculum for grades Kindergarten up to 4th depending on the Notebook Journal you pick. 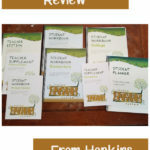 For this review, we received the Student Text, Notebooking Journal, Jr. Notebooking Journal and Audio CD. 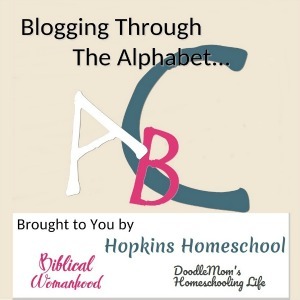 The Notebooking Journal is geared towards 3 or 4th grade or higher. The Jr. Notebooking Journal is great for Kindergarten up to 2nd or 3rd grade. 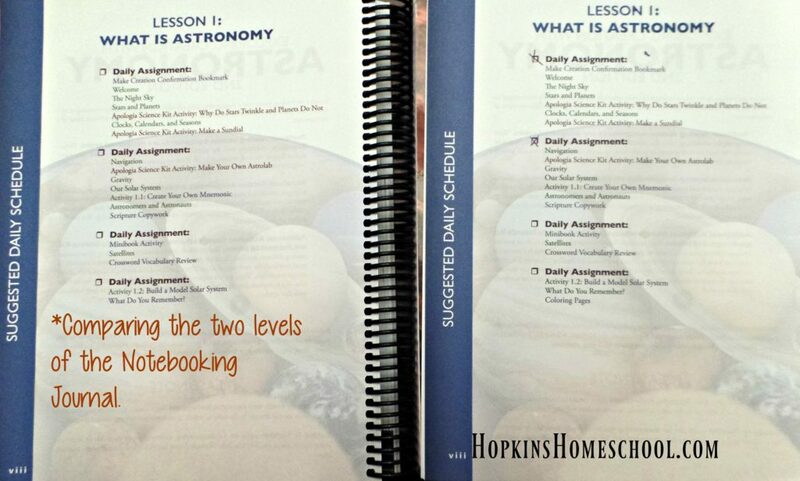 The beginning of each Notebooking Journal has a suggested lesson plan to follow. If you follow this and do 2 daily lessons a week, it will take you a full year to complete this curriculum. 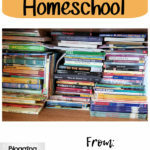 Each lesson includes a reading, an activity and/or a notebooking entry. If you have a student who doesn't like reading (like Ray Ray), the audio CD has every lesson read by the author, Jeannie Fulbright. These readings include what is in the book so your child can follow along. Ray Ray learns better by listening while reading silently in his head. This CD has been my lifesaver for this curriculum! 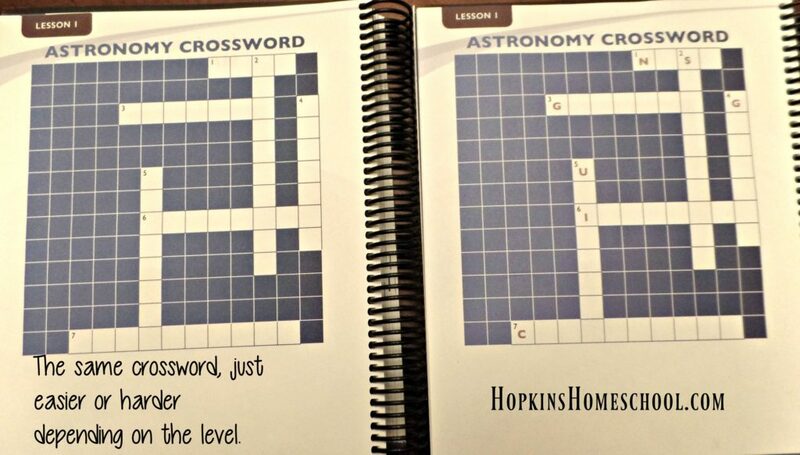 Each of the two Notebooking Journals are similar, but contain age appropriate activities. Both have a copy work page, in the Jr. notebook the lines are more appropriate for an early writer versus the simple single line in the regular journal. One difference that I have found, at the end of each lesson, the Jr. notebook has some coloring pages while the regular notebook has What Do You Remember pages that has some basic questions that will check your child's understanding of the lesson. These notebooking journals are spiral bound and are a great keepsake for the years to come as to what your child learned. 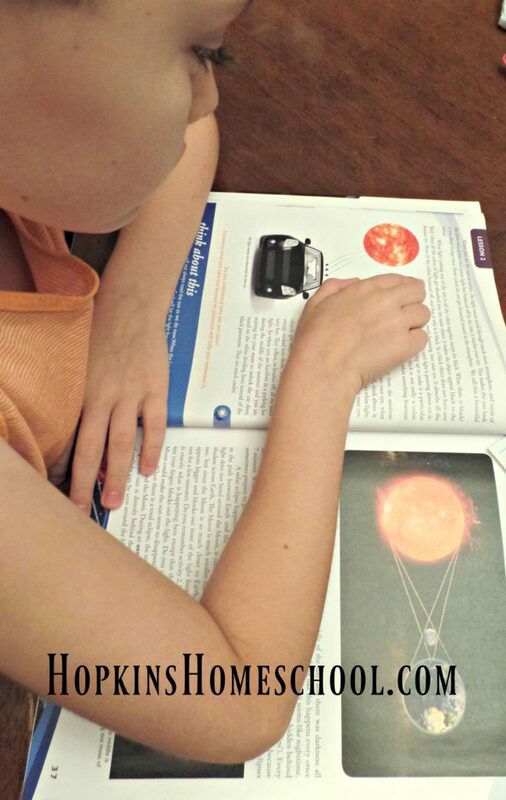 The actual textbook for Exploring Creation With Astronomy is a hardcover book filled with beautiful pictures to help your child understand what is being taught. This book is not a book filled text that is boring for your child. This book is engaging and beautiful. 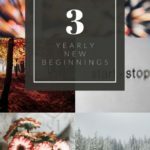 The lessons include bible quotes and Think About This sections that have your child slow down and make the lesson real for them. We decided to follow the suggested guideline to this curriculum and kept it to two lessons a week. 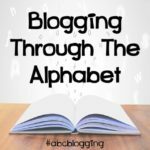 This allowed us some time to digest what we were learning and build from it. Using this schedule, we had fun with the first two lessons in this book. The daily lessons were fun, simple and a combination of reading and notebooking. We enjoyed doing the experiments and calling in the other siblings to make some of them work. I had Ray Ray explain to the siblings what he was going to have them do and what they were representing. This made him recall what we were learning. Win-win for this mom! We started off with Ray Ray reading each of the lessons, but quickly found out that he didn't like the reading part. He would complain about reading, and not want to do the lessons. As soon as I pulled out the audio CD he was once again draw in. He would follow along with the lesson as he listened to it being read to him by Jeannie Fulbright, the author. While following the two days a week plan, we have found that we can space these out for Ray Ray. When doing this, we could make each daily lesson last two days and have something each day to learn about or do. We would do the reading one day, followed up by the Activities or notebooking the next. This kept our lessons short and at the level that Ray Ray loves them. Even when a lesson was done in full, they were short, only lasting up to 30 minutes depending on how long Ray Ray would take doing his notebooking. This was a program that was more than I had anticipated! I knew from hearing others that Apologia has great science programs. We have used other programs from Apologia and loved them. But this, this was all of that and so much more! The pictures in both the textbook and the notebooking journals are beautiful! They show the beauty that is astronomy! The textbook itself is so full of information, yet can easily be understood by the younger readers. The activities that are chosen are fun, hands on and full of learning! The two levels of notebooking journals take the learning to the level of the user. The lower level has all that the younger learners need without overwhelming them, where you can take this same text and use it with the older learners and learn something new! The daily readings for both levels are the same, so this is a great option for family learning and not having to worry about more than one textbook! We loved the audio CD that came with this. Jeannie reads this text with so much enthusiasm that you can tell she enjoyed writing this as much as we have enjoyed learning from it. This is no boring audio with a monotone speaker. This audio has music and life to it. In fact, Ray Ray loved this audio CD so much he wanted nothing to do with the textbook and just wanted to listen to the story at hand. That is what makes this CD work for him, he thought it was a story, not school! This is a science curriculum that I would recommend to anyone looking for creation based science. The notebooking journals are a must and if you have a student like Ray Ray, you need to grab the CD as well. You will not be disappointed with this at all. I haven't been and I had some high expectations before getting this! Want to know more? Check out these other reviews and see what you think!